If your car has an electronic distributor ignition system and the engine stalls or car does not start, you may have to replace the ignition pickup. Electronic ignition pickups are a component found on traditional electronic distributor ignition systems. They are located inside the distributor and function as the trigger for the ignition system to produce spark. The pickup coil monitors the rotation of the distributor and triggers the ignition system at the optimal moment to produce the best timed spark for best engine performance. As the ignition pickup essentially functions as the activation switch for the entire ignition system, when it fails, it can greatly affect the operation of the vehicle. Usually a problematic ignition pickup will produce a few symptoms that can alert the driver of a potential issue that should be serviced. One of the first symptoms of a bad ignition pickup is an engine that stalls. An old or failing ignition pickup may cut out signal intermittently, which may cause the engine to stall. The engine may suddenly just shut off, almost as if the key had been turned off. Depending on the nature of the issue, sometimes the vehicle can be restarted and driven again after a brief period of time. However, this problem will persist and worsen until it is taken care of. Another common symptom of a bad or failing ignition pickup is a vehicle that does not start. If the ignition pickup fails, it will not provide the signal necessary for the vehicle’s ignition system to operate, and as a result the engine will not start or run. 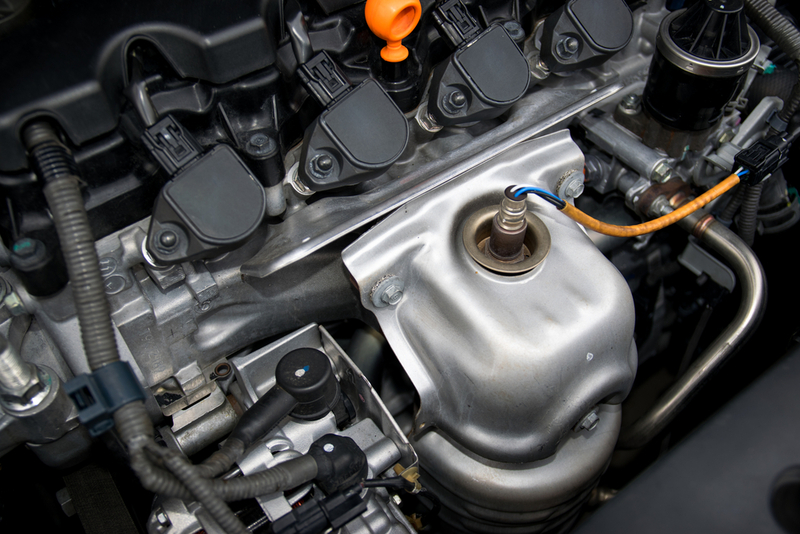 While distributors have been mostly replaced with coil on plug and ignition systems on newer vehicles, they are still commonly found on many road going cars and trucks. If you suspect that your ignition pickup may be having an issue, have the vehicle inspected by a professional technician, such as one from YourMechanic, to determine if the car needs a replacement electronic ignition pickup. Q: How do you use the push button start system?